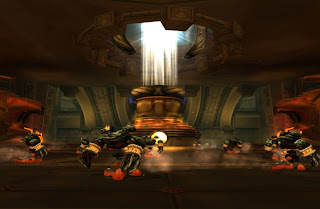 World of Warcraft Gold Guide - How To Make Gold in WOW: Love is in the air = Lots of gold! Love is in the air = Lots of gold! 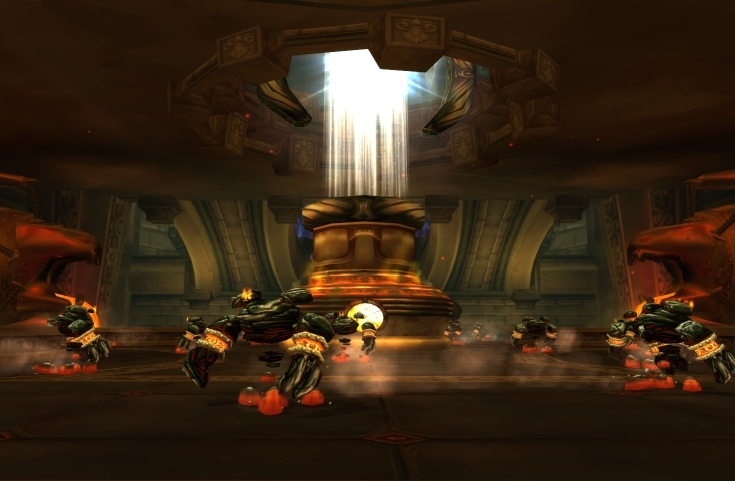 Halls of Lightning in The Mounta... Storm Peaks, specifically it's The Iron Crucible before the second boss contains lots of Elementals called Slag with only 15k hp, and they respawn almost instantly so you dont even need to reset, as most of you can remember. All level 85 classes can do this with eyes closed, but tanks always have the upper hand as they can pull way more mobs at a time and come out of a fight with full health. I can get about 500 Charms in a hour here, so it's priceless! Go grab your Lovely Charm Collector's Kit from a capital city and start farming before it gets nerfed! Each monster you kill has about 30% chance of dropping a Lovely Charm. Note that not all monsters drop them, especially ones that are easy too kill and spawn in lots of over 9000. You cannot post these on the Auction House anymore,so you have to sell your bracelets in the trade channel instead. Normal Throne of the Tides is a better aoe farming spot atm, the corruped elementals before the last boss have a good drop rate and spawn very often.